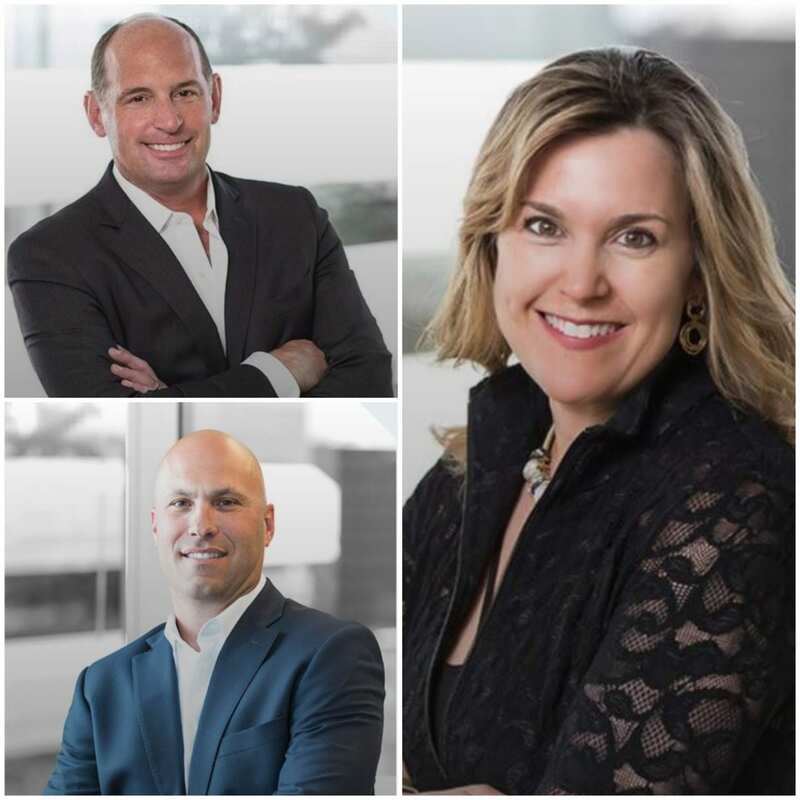 JLL is expanding its Denver multifamily presence with the addition of David Martin, Pamela Koster and Mike Grippi to its team. The trio, along with three additional team members, joined the firm from Moran & Co. Together they have more than 50 years of experience and nearly $8 billion in multifamily debt and sales transactions. “Denver’s strong job growth continues to outpace its robust population growth, which is fueled by the net-migration of an educated workforce. Each of these factors contribute towards the demand for, and the value of, multifamily product. 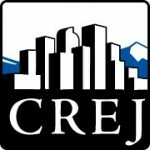 The addition of this highly talented team of professionals to our already strong multifamily platform speaks to JLL’s dedication to serving our clients with the very best strategic advice and execution, and growing our market share as a result,” said Paul Washington, JLL market director, Rocky Mountain region. Martin earned a degree in finance from Texas A&M University and holds a Graduate Certificate in finance from Southern Methodist University. Koster holds a bachelor’s degree from Loyola University of Chicago and a Master of Business Administration from Loyola Marymount University. Grippi holds a Bachelor of Science in economics from the University of Oregon.